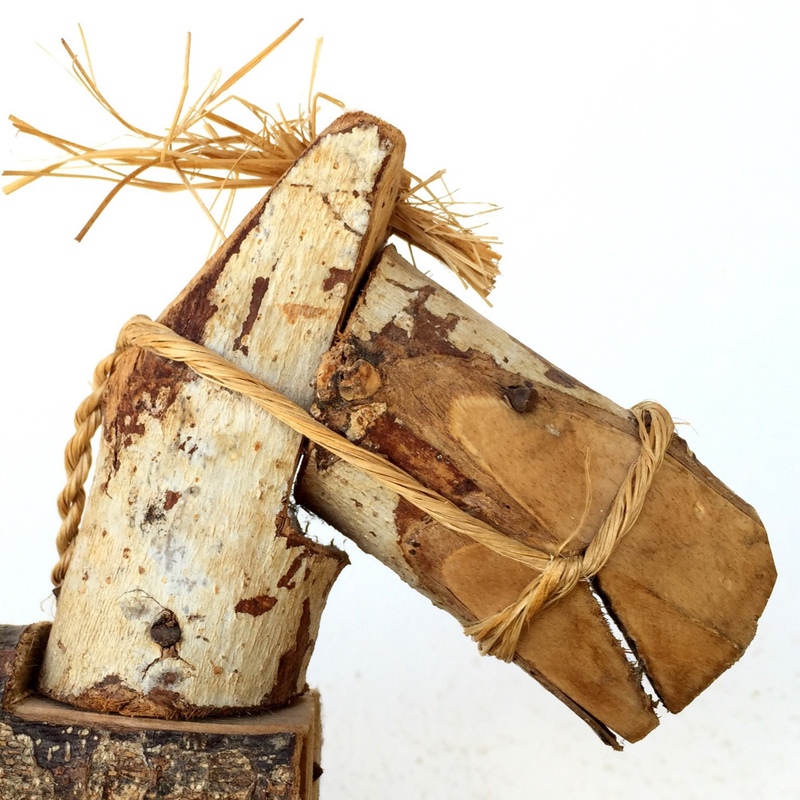 This amazing little wooden horse followed me home from Robert Cafazzo's and Holly Sievers' Two Graces Gallery just down the road in the Ranchos de Taos plaza. I went out onto the portal to eat my lunch a couple of days ago, and here it was, where Thea had put it on the small metal table where I was sitting, soaking in the late autumn sun. Out came my iPhone for a portrait. I sat him in front of the white wall and lowered the exposure to burn out the detail of the plaster. After transfering the image to my iPad, I brought back the darker details, sharpened it a bit and increased the vibrance slightly. Then I cropped it and here you have it. The naive sophistication expressed in this crude yet brilliantly executed figure, whether originally intended as sculpture or toy delights me in much the same way many of the older Kachinas do. Speaking of Kachinas, I've encountered a problem with the introduction of my book, KACHINAS. For some reason, the preview on Blurb.com is showing the inside images in black and white. Arghhh! I am working with the support people at Blurb and hope to have it fixed as soon as possible. Hmmm, I see that midnight has snuck up on me (blame daylight saving) and will result in this post having the same date as tomrrow's. But really, my day runs from when I get up until I go to bed and isn't really all that related to what the clocks have to say. So as long as I post before every time I turn in for the night, I'm sticking to my promise of a post a day. And that's all I have to say about that, thank goodness. Heelllllooo again John. So good to hear from you. This horse makes me think of how we see faces and things in objects, like this which was probably a piece of firewood, chopped like that. But a human saw a horse’s muzzle. Hmmm! A thing about images. Good job with the photo. Hi Cheryl, I’ve just learned a new word for this seeing faces etc.in other things – pareidolia. Interesting word, no? horse-ly. The way the neck bends is just right.